In 1911, Orson Archibald deeded his farm to establish the Archibald Memorial Home. In 1937 The Home was finally built. This small nursing home thrived in spite of economic difficulties and changing needs. Many deaf people have worked together to maintain this small home. In 1989 it was necessary to close The Home. It was nearly five years before AMH re-opened the new program at an Indianapolis nursing facility. Come, be a part of building upon Archibald’s dream of creating a healthy, enjoyable, environment for our own elderly, and infirmed Deaf family and friends. Go to the Membership page to join the organization today. Please go to the Committee page to view how members are taking an active role with our organization. Sharon Wesley-Dunn is a 1969 graduate of Indiana School for the Deaf. She retired from At&T in 2009; her last position title was Design Specialist. She has held positions across different organizations, too numerous to list by dates here: Indiana Assodication of the Deaf (IAD), Greater Indianapolis Deaf Club (GIDC), Indiana Deaf School Advisory board, and its Parents Teachers Counselors Organization (PTCO). A deaf adult of deaf parents who were friends with Orson Archibald and worked the land and nursing home, Sharon grew up in constant presence of Archibald Memorial Home. These days Sharon divides her time between serving on organizations and takes great joy in being a grandmother. Term ends 2022. Beatrice Pfaff grew up in a Deaf family; parents, grandparents, three Deaf and one hearing brothers, one Deaf sister, and two Deaf sons, Daniel and Joseph. She attended NJSD, transferred to NYSD (Fanwood), graduated 1973, received BS in Physical Education from Gallaudet University 1978, MA in Deaf Education from Ball State University 1989, ASL specialist from Western Maryland College 1998. 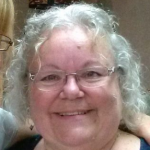 Beatrice recently retired from Indiana School for the Deaf and, in addition to teaching at other schools, (Ball State University, University of Louisville, hearing HS students through Distance Learning, and hearing community with IAD) she has a total of 35 years of teaching experience. Currently, Beatrice teaches ASL at Vincennes University. Her Deaf Community service involvement includes PTCO President and board, IAD President, board and committees, Willard ASLTA Professional Development Coordinator, WASLTA President, ICRID board member as IAD representative, currently board member for Archibald Memorial Home and Director of the Deaf Youth Sports Festival (MDO) as well as member of many Deaf organizations (ICBDA, GIDC, WASLTA, ICRID, NAD, IAD, etc). 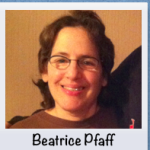 Beatrice has been Co-editor for Indy Deaf News for four years. Term ends 2020. Lisa Wilson is a 1990 Indiana Deaf School graduate. She graduated from Indiana University in 1995. Lisa has been gainfully employed since 1995. Lisa works for the state as a Disability Claims Adjunicator. She has volunteered with various organizations: Indiana House Rabbit Society, Shepherd’s Center of Hamilton’s County, and General Education Diploma Deaf program. In addition to serving on the Archibald Memorial Home board, Lisa actively volunteers with other local deaf organizations. Please take a moment to review Lisa’s Linkedlin profile, or email Lisa90Lisa @ gmail.com. She will be glad to hear from you. Term ends 2022. Michael Senics is a Hoosier native who grew up in Whiting, Indiana. 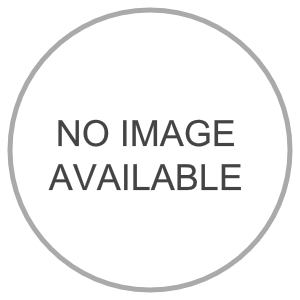 Whiting is a tiny city located in the northwest corner of the state of Indiana. Michael and his family moved to Fishers in 2004. Michael joined the CSO Architect firm in 2005. Since entering the profession in 1995, he served on various healthcare projects with Chicago firm for 10 years. Michael has been designing commercial, retail, hotels, apartments, and airport projects since joining CSO. Michael received the prestigious Founders Citation award in 2001from the Chicago firm. Michael is an experienced designer with 24 years of experience. 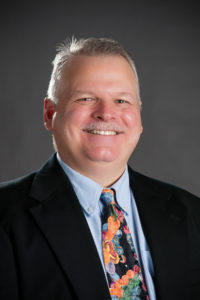 Michael graduated from Purdue University Northwest, where he received a degree in Architectural and Engineering Technology. Deaf community work includes past board member of ISD-PTCO, past board member of IAD, past board of director of Deaf Service Interpreter (DSI), past president of Northwest Indiana Deaf Club (NWIDC). Currently serving as chairperson for Hoosier Deaf Community Center (IAD-HDCC). Michael is a member of Greater Indianapolis Deaf Club and Indiana Association of the Deaf. Married to Christine Senics and proud father of daughter Ariel, who is attending Gallaudet University and son Michael, who is attending ISD. Michael enjoys muskie fishing, traveling, and watching any type of sport in his spare time. 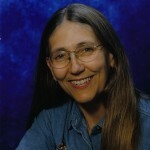 Ann Reifel currently chairs the Vincennes University American Sign Language Program, housed on the Indiana Deaf School campus in Indianapolis, Indiana. 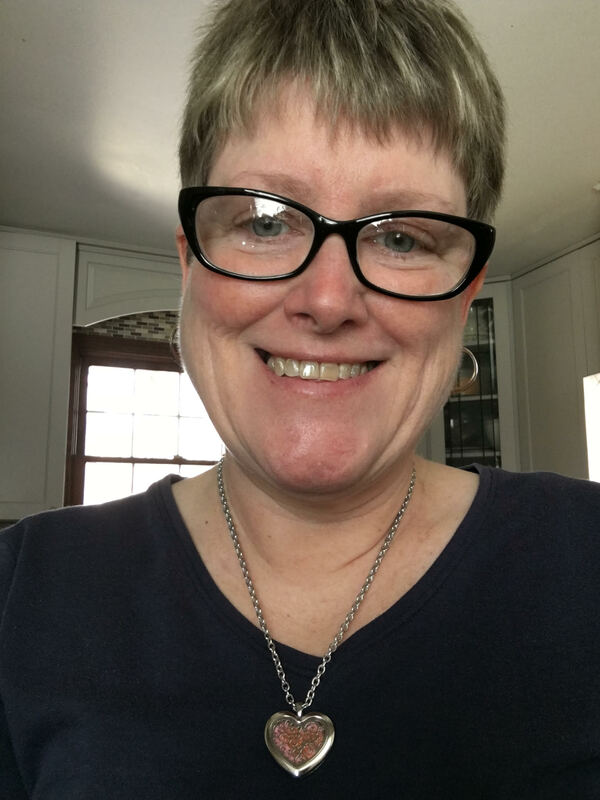 Ann has earned Masters degrees in Deaf Education from Ball State University and Teaching American Sign Language Program from Western Maryland College (aka William McDaniel College). She has been teaching for the DO IT – ECIP for a number of years; and recently joined the BA Interpreting program teaching ASL. She has conducted various workshops pertinent to language and cultural issues for Educational Interpreters in the state of Indiana, Vocational Rehabilitation counselors, and persons in the workplace. Term ends 2022. Janis Tester is a native of Wise, VA, Janis went to MSD (Frederick), TSD (Knoxville) and graduated from VSDB (Staunton)in 1980. She attended Gallaudet as a member of Class 1983. She majored in Philanthropic Studies/minored in Religion Studies at IUPUI. Currently she works with Student Life at ISD part time. She had been secretary for several organizations since high school and most recently for IAD for 2 terms. Currently she volunteers with Hoosier Deaf Community Center (HDCC) Committee. She is a member of Greater Indianapolis Deaf club (GIDC), Silent Senior Hoosiers (SSH), Hoosier Outdoor Club of the Deaf (HOCD), Indiana Association of the Deaf (IAD) and Archibald Memorial Home (AMH). She is very much looking forward to working with senior citizens. She has a certificate in Stephen’s Ministry. She took care of her husband’s 99-year-old Deaf grandmother for 2 years before she went Home and also took care of her husband’s father before he went Home. She loves reading, sewing, doing crafts, camping and socializing with people older than her! Term ends 2020. Michael Galagan (description coming soon). Term ends 2020. Mary Dall (description coming soon) Term ends 2022.